The Apostle Paul offers some of the most powerful and comforting words in all his writings—he reminds us of God’s magnificent providence. Only by coming to terms with this great doctrine can we confidently face an uncertain future. Life is made possible by His empowering us to live above the drag of the flesh. Such a concept could cause some to think that the Christian life is a “cloud nine” delight, full of nothing but “glorying,” uninterrupted peace, pleasure, and prosperity. To keep things realistic, Paul introduced the other side of life—the “groaning.” They are indissolubly linked—welded together and inseparable. Romans 8 offers good news: the fulfilled life is divinely possible through the power of Him who lives within us. The secret lies in simply allowing Him to take control and change our walk. The story of Joseph’s life—his journey from the pit to the pinnacle—leaves us in awe. 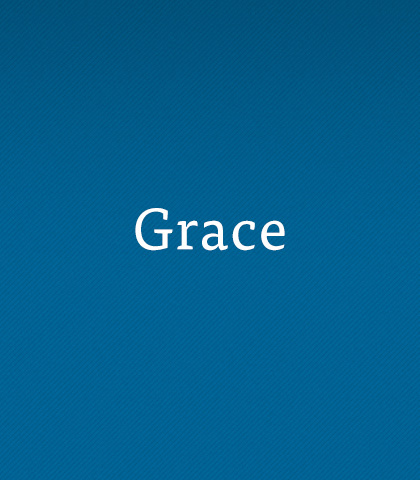 Few have known such highs and lows, and fewer still have lived a life so full of grace and forgiveness. If we choose to follow Joseph’s example, our lives can be marked by such noble traits, creating a spiritual legacy for those who come after us. What greater memory could we leave to those who love us than that of a life well lived—full of grace and truth? Modelling God’s grace, Joseph welcomed his brothers into his home, responded to their mistreatment with kindness and blessing, and gathered into a family those who had long felt alienated. As we watch Joseph’s shamefaced brothers receive his outpouring of grace, we will be challenged to set aside our guilt and fear and accept God’s free gift of grace. God is never obligated to give us health and wealth, but the story of Joseph is an example of a man who was rewarded for his righteousness and kept his integrity intact. From him we can learn a lesson in how to respond to those who prosper and those who suffer.